The Grévy’s zebra is taller than its more commonly seen cousin. It has more stripes and it is longer legged. It is more endangered too. Somehow in my mind I had decided that Grévy must have been a naturalist. He or she had spent years studying animals, and having an animal named after him or her had been the reward. Not that Grévy the naturalist cared about such things. He or she was much more interested in the animals themselves and in the science of their habitat and how to make sure that they survived. Ah well, it is not so. The Grévy’s zebra is named after a president of France from the late 1800s who was given a zebra by the government of what was then Abyssinia (the modern-day Ethiopia). Seriously though, the reality is that whether named after a president of France or not, the Grévy’s zebra is endangered. Its population has dropped from an estimated 15,000 in the 1970s to less than 3,500 by the turn of the millennium, to fewer than 2,500 alive in the wild today. To return to a theme that hurts me but which needs saying again and again until this madness stops – whatever the ignorance that may have been claimed as a defence in the 1970s – today we know what damage we are doing. Somewhere in the deep recesses of my memory I recall a program whereby surrogate mothers ie. 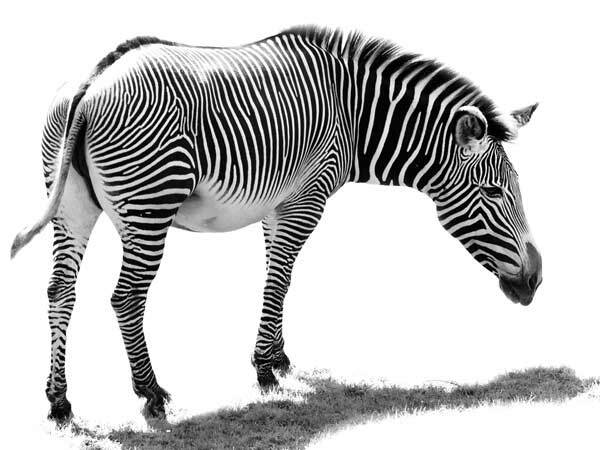 Quarterhorse mares were being implanted with Zebra embryos in an attempt to address this. and another link that answers the question I wondered, which was in what circumstances this would be done. It’s saddening beyond words when a species goes extinct.